Jacket Lehengas are a recent fashion trend, which is as beautiful as it is functional and quite fashionable as well. They are extensively and intricately embroidered and embellished to create stunning pieces of apparel. Jacket lehengas are simply elegant and graceful with its silhouettes and design are highly sought after nowadays. Though it is a trend started by men, dhoti bottom wear is picking up in the fashion market like a wild fire. 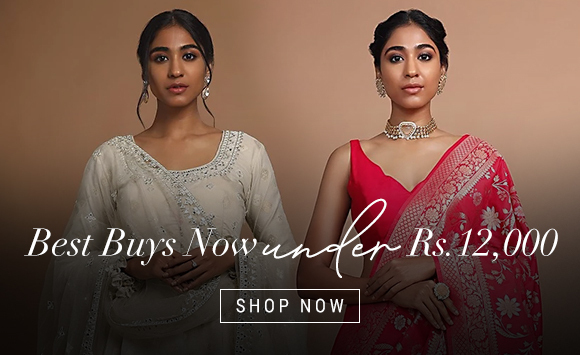 As this Indian outfit is suitable for almost all body types and is available in various prints, majority of the youngsters and brides-to-be are crushing over this piece of clothing. Of course, we know that you know what a lehenga choli is. But we also know that you don’t know that it can be pulled off as a casual evening wear as well. All you must do is select the right fabric, color and print to rock lehenga cholis on a normal day. Solids colors with preferably cotton lehenga cholis and minimalistic prints like light floral, stripes etc. will be an ideal choice. A drool-worthy evolution of the time-honored lehenga is saree lehengas and lehengas with jackets. Saree lehengas are like the usual lehengas cholis, only better. Unlike lehenga cholis, the dupatta is pre-draped like the paloo of a saree; but more precisely and crisp. This is one of the most trending lehenga styles. A lehenga choli is like a crop top and skirt. But in jacket lehengas, the top is replaced by a jacket or is added on top of the existing top wear. 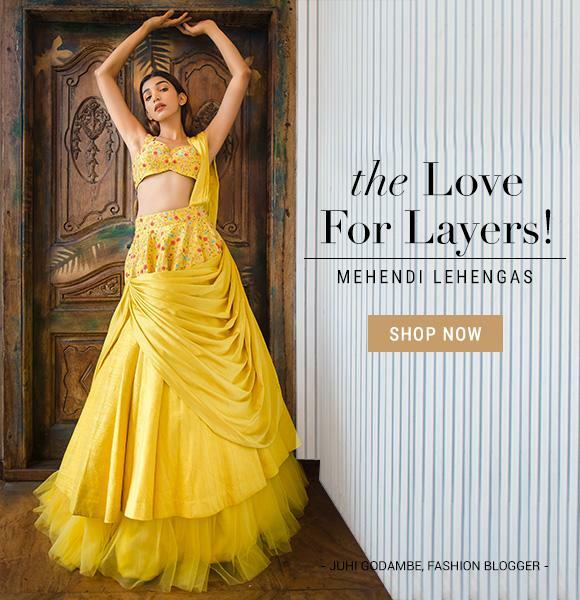 As layering is always in and the jacket can be used with other outfits as well, lehengas with jackets are a preferred ensemble by the modern, cost-saving woman. Jacket lehengas are ideal for a woman that have a heavy upper body as it almost conceals it. Though jacket lehengas are worn during weddings, you can step out of the stereotype and inculcate this vogue during festivities to throw a swank statement. The collection at Kalki Fashion online portal will give you enough options to keep your style fresh and new. There are regular discounts that are offered at the portal and grabbing them would mean more saving and more dresses!